A minimum of 10 genes is required to order Predesigned Gene Capture Pools. Designs are generated for human genome. 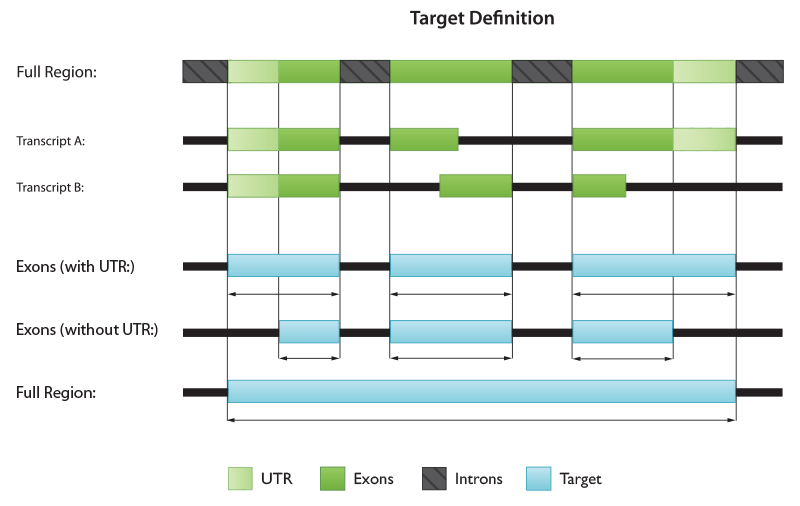 IDT has optimized, predesigned probe pools for each human coding gene. Changing these parameters results in custom designs, which may increase the cost and synthesis time. 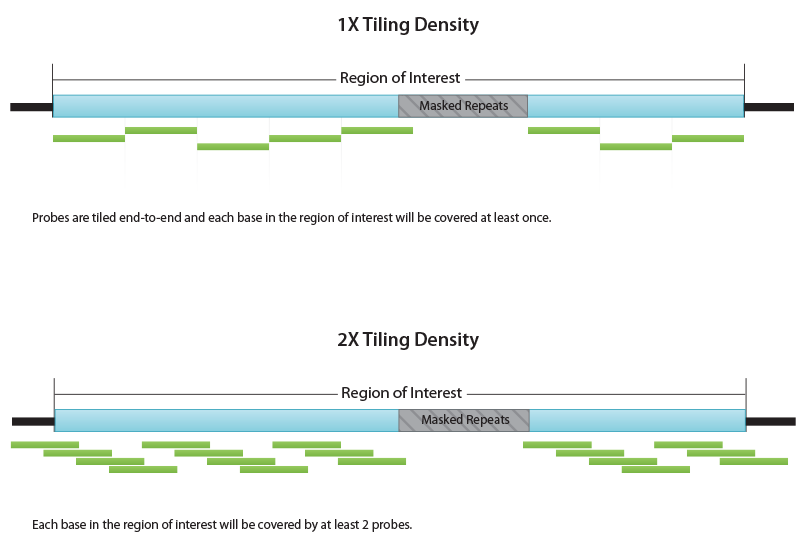 xGen Predesigned Gene Capture Pools are temporarily unavailable in plates. For further information, please contact us at applicationsupport@idtdna.com. This design will use build version . Are you sure you want to continue? Changing the input format will clear your target inputs. Are you sure you want to continue? Type the following link into your browser: https://genome.ucsc.edu/cgi-bin/hgLiftOver. Select the Original Genome from the drop down menu which indicates the species of your .BED file. Select the version of the genome you are using, for example hg18 for a human genome. On the right side of the top of the page make the same selections for the genome you want to convert to, for example set 'New Genome' to 'Human' and 'New Assembly' to 'hg38'. Scroll to the bottom of the page and either paste your .BED file into the text box or use the Browse button to upload your .BED file. Note: If you don't know if your .BED file is compatible click on the .BED link above the text box to see examples. Click 'Submit File' below the text box. A 'Results' section will appear on the webpage with the number of regions successfully converted. Click on the 'View Conversions' link. Save the converted .BED file to your computer. Go to https://genome.ucsc.edu/ and click on the "Genome Browser" link at top left. In the "Paste URLs or data: Or Upload:" field click "Choose File" and locate the NGS_Design folder, then select your designed targets' BED file, my-targets.BED. Then click "Submit." In the "Manage Custom Tracks" table, click on the track name, "User Track." Change both the track name and description values to something more descriptive (example: Targets) and click "Submit." Click "add custom tracks" and follow the same steps for your design's probe coordinates, designed-probe-coords.BED. Once you have loaded both tracks into the "Manage Custom Tracks" table, click "go to genome browser." With your design's target and probe locations now aligned as custom tracks, you can use the Genome Browser's zoom and track view controls to examine the information in more detail. In order to Review Targets, login is required. Do you want to continue? IDT now offers stock predesigned capture probe sets for all 18,000+ human gene targets for only $1,000,000 per gene.